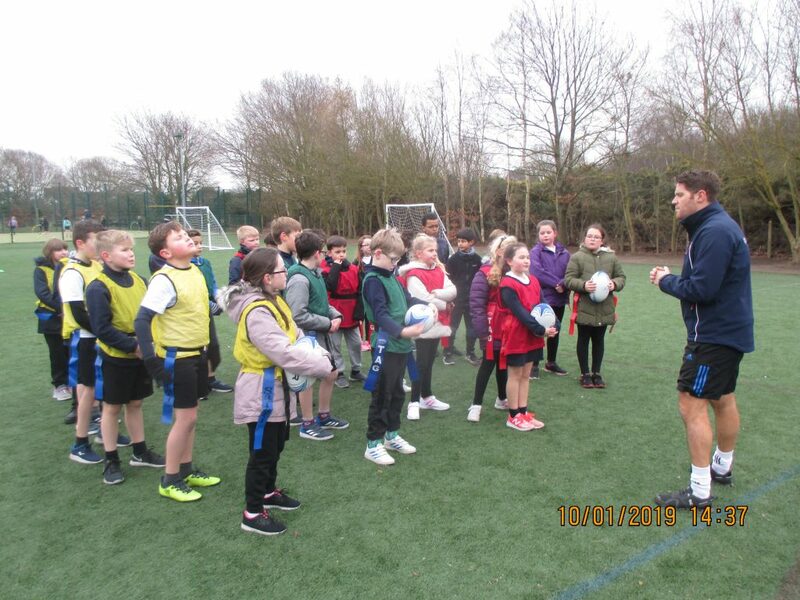 Year 5 had a wonderful afternoon of tag rugby coaching from Mr Taylor of Ipswich High School. We practised different passes and tackles, it was extremely cold but great fun. Some of us are now looking forward to a tag rugby festival at Ipswich High School at the end of February.